Manasa Mataele sets up the try. Tinoai Faiane has made 10 good tackles so far this game. Trouble here as Mitchell Crosswell breaches the defence. Harry Plummer steps up to take the penalty but pulls it wide and to the right. Beaudein Waaka departs for Taranaki. Leighton Price sets up the try. 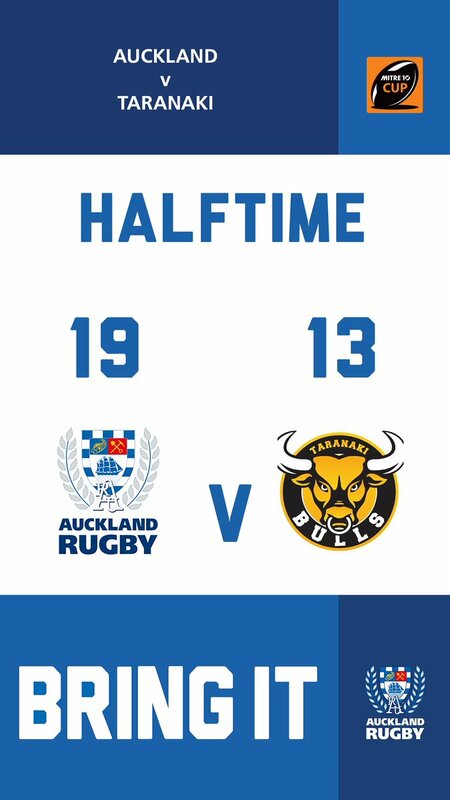 Taranaki have won 120 rucks so far this game. This is dangerous for the defence as Beaudein Waaka bursts through to advance the Taranaki attack. Salesi Rayasi intercepts the pass to race ahead and score the try for Auckland. The defensive line has been broken as Tumua Manu goes through the gap. 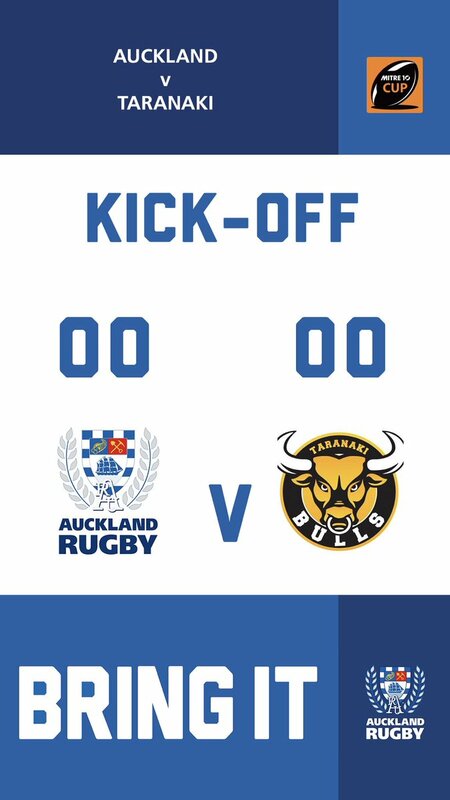 Taranaki have won 100 rucks so far this game. What a run here by Mitchell Crosswell as they gets over the gainline!. Tumua Manu has made 10 good tackles so far this game. Harry Plummer has hooked the conversion to the left of the posts. Spellbinding play by Tinoai Faiane is finished off with a try. Tinoai Faiane makes the break as the defence re-enacts the parting of the red sea. Jonathan Ruru has made 10 good tackles so far this game. Robbie Abel has made 10 good tackles so far this game. Ezekiel Lindenmuth has made 10 good tackles so far this game. Marcel Renata has made 10 good tackles so far this game. Fabulous play by Taranaki has led to Pita Sowakula being able to wriggle through a gap. This is dangerous for the defence as Jonathan Ruru bursts through to advance the Auckland attack. Akira Ioane played a key part in that try. That's a great try assist by Harry Plummer. What a run here by Melani Nanai as they gets over the gainline!. Tom Florence makes the break as the defence re-enacts the parting of the red sea. A bit of individual brilliance by Seta Tamanivalu leads to a try for Taranaki. Trouble here as Stephen Perofeta breaches the defence. This is dangerous for the defence as Stephen Perofeta bursts through to advance the Taranaki attack. The touch judges have waved away the attempt by Beaudein Waaka as he hooks it left. Beaudein Waaka steps up to take the penalty but pulls it wide and to the left. Jordan Trainor sets up the try. 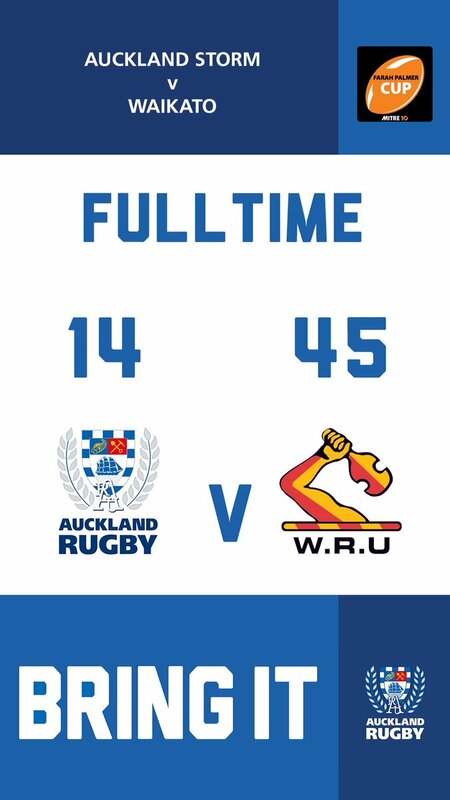 FULLTIME | @AucklandRugby cling on by the skin of their teeth and keep their unbeaten streak alive! 74'| TRY - The home side narrow the gap with only a few minutes left to play. Let's go boys! SECOND HALF | We're underway here again in New Plymouth. 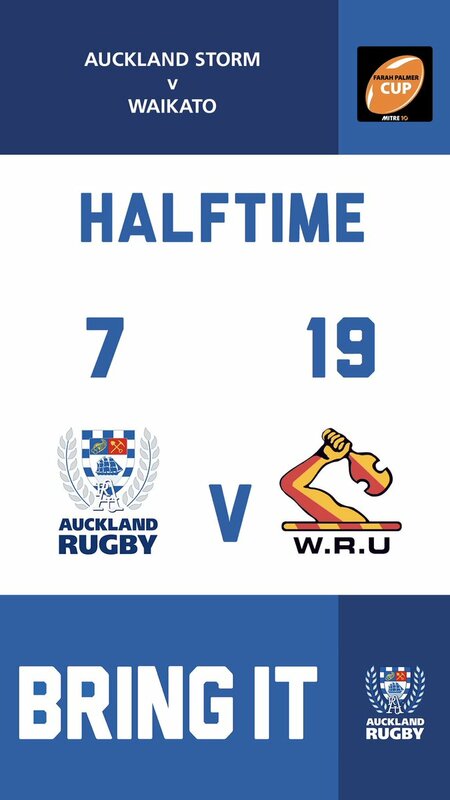 Can @AucklandRugby hold-on here?